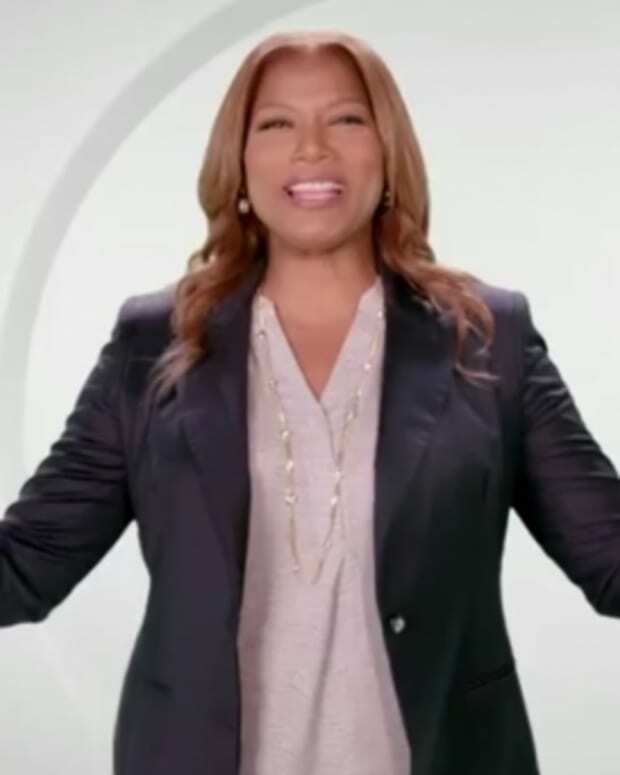 She conquered hip-hop, sitcoms and movies, but it looks like daytime television simply isn&apos;t the right fit for Queen Latifah. Sony&apos;s The Queen Latifah Show has been cancelled. Original episodes will continue to air through March. 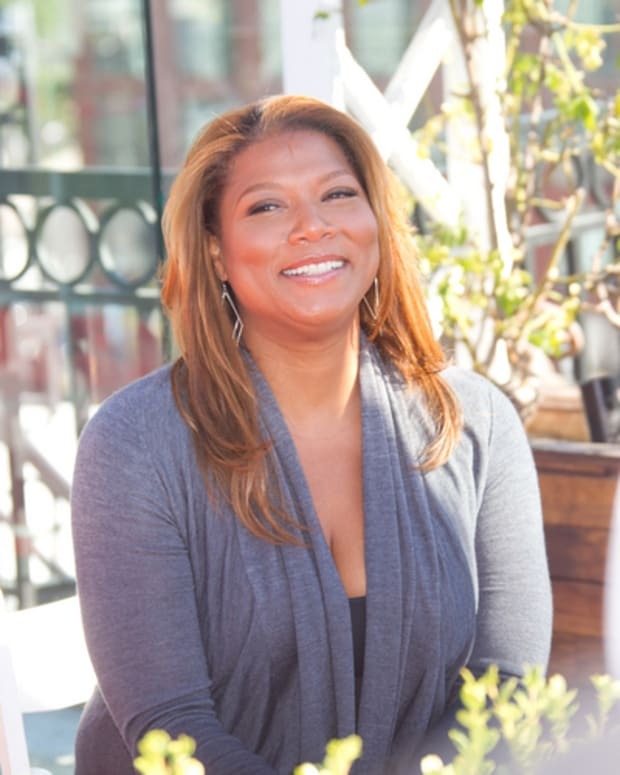 Latifah is the latest in a long line of big name stars who have struck out in the daytime landscape in recent years. Vehicles featuring Katie Couric, Anderson Cooper, Kris Jenner, Bethenny Frankel, Jeff Probst, Nate Berkus and Ricki Lake have all come and gone in recent seasons. 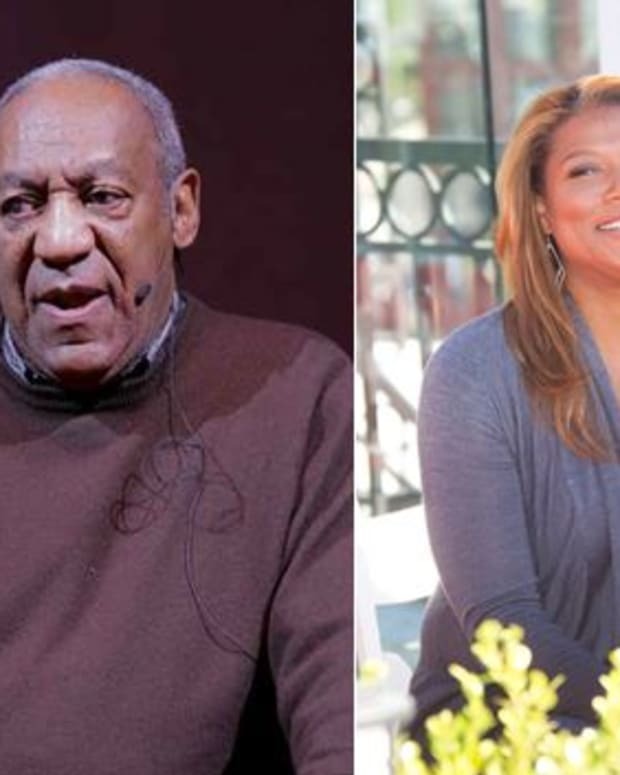 This is Latifah&apos;s second attempt at a daytime talk show. An earlier self-titled chatfest ran from 1999-01.